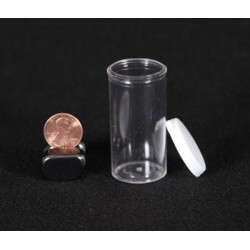 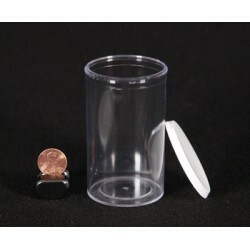 Buy Wholesale Tarantula Plastic Vials For Sale at Bulk Prices! 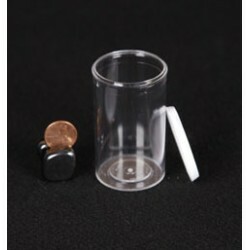 These are the most popular plastic vials used for packing and shipping tarantula slings. 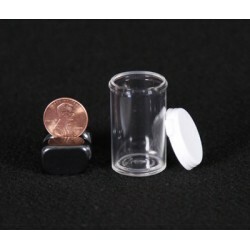 Size: 20 Dram / 2.50 oz (2 11/16" x 1 1/2") Each set includes a vial and a cap.